Emily is a young and passionate travel blogger who has already been to many countries and right now she has just started her new journey through Europe! Check out her blog full of incredible pictures at EmilyGoesForth. 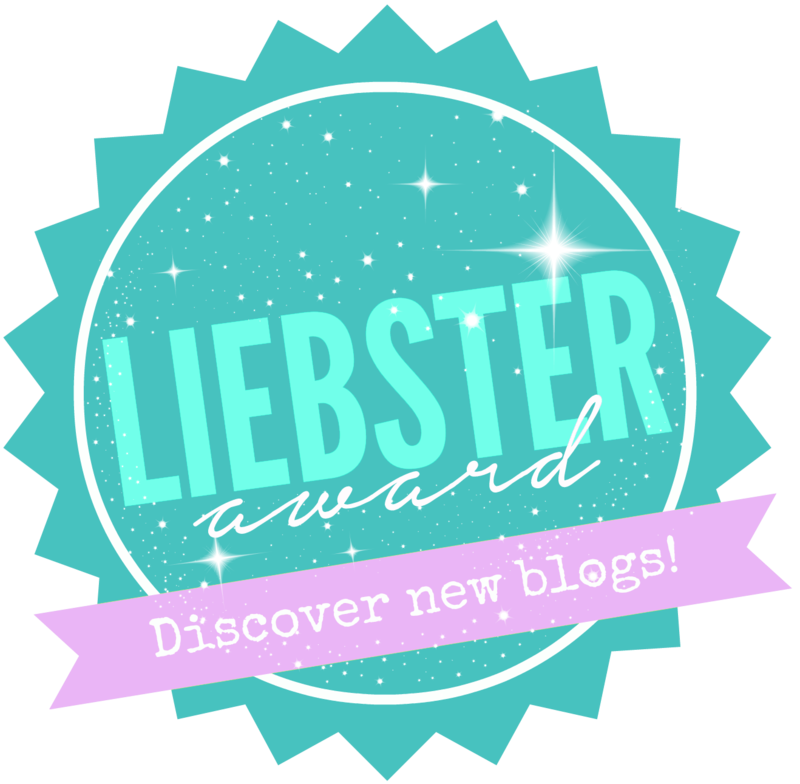 When I was nominated for Liebster award, I didn’t know exactly what it is all about. Well, I did my research and it turns out that the this award has a wonderful mission. It helps to discover, connect and promote new blogs and bloggers. It used to be for blogs under 2000 readers and as the reward gained popularity it has lowered to only 200 readers or less. 1. Thank the blogger that nominated you and provide the link to their blog. 3. List the rules in your post. 4. Display the award somewhere on your post/blog. 6. Nominate 5-11 blogs and inform them of their nomination. 7. Provide 11 questions for these bloggers. 8. I love online course. My favorite platform is Coursera. 9. I spent 12 years learning French, I even have an interpreter degree, however I haven’t use the language for 5 years and I am not sure I ever will. 1. What’s the best travel experience you’ve ever had? Huh… It’s a hard one ☺ however I believe it is the road trip across USA with my husband (boyfriend at that time). Jose drove around 25 000 miles in 2 months!! (Remember I cant drive?!). We started in Philly and made full circle, touching all 4 corners of this amazing country ☺ I cant wait to do it again with our daughter Lia one day. 2. Has there ever been a country/city that you’ve travelled to and it’s surprised you? Why? I was surprised by the countries in the Caucuses (Armenia, Georgia and Azerbaijan). I never expected much from the former Soviet countries after being through the Stan countries… however it surprised me with European looking cities, especially Tbilisi and Baku, and outstanding nature with old monasteries scattered all around. Major cities somehow avoided the communist blocks the rest of the Soviet Union had. 3. What languages can you speak? 4. What’s the number one thing to do/see on your bucket list? 5. Name something you can’t travel without. 6. If you could go back and give yourself one bit of advice before you started blogging, what would it be? 8. If you could plan the ideal, no-money-worries road trip, what would it be? 9. What’s the most inspirational film or book you’ve ever seen/read? I would recommend the book “Talent is overrated” by Geoff Colvin. The author presents the evidence that shows that top performers in any field (business, sport, politics, art) are not determined by their inborn talents. What is required is hard work. 10. Who is your favourite stranger you met whilst travelling? How did you meet? 11. Do you still see yourself travelling in twenty years? I do! Definitely. I hope I will never stop exploring this world. • http://www.philinessunnykitchen.com/ Whether you are a foodie or not, this girl will inspire you to cook very delicious and really healthy meals. Even people like me who try to stay as far as possible from the kitchen are getting inspired! •http://alaronibigtrip.blogspot.com/ An exceptional family who just finished their big trip around the world and now settled down to work in Myanmar. They also lived and worked in Jordan for the past years and Eritrea. All of this with their beautiful two daughters (12 and 15)! Who is saying you can’t travel or pursue your dreams once you have a family? These guys are a living example that you can! • https://minimalistsometimes.com/ I love following her journey of fighting off the obsession with the possession of things. She also writes about traveling. • https://sbwritingsite.wordpress.com/ Steph is writing about everything, traveling, books, movies, and fashion… I love her style of writing, a lot!!! 1. What pushed you to write your blog? 2. What are the biggest challenges you face with your blog? 3. Do you think traveling changed you? If yes, how? 4. What bothers you the most while traveling? 5. What typical souvenirs do you usually bring home from any trip? 6. What is your biggest dream/goal in life? 7. What little thing could everyone do to help make the world a better place? 8. What was your biggest challenge in life and how did you overcome it? 9. What do you do with all your pictures once you are back home? 10. What tip would you give to other travelers? Thank you for answering! I also want a husky, they’re so sweet and intelligent. Your American roadtrip sounds incredible, one day I want to do something similar… but first I also have to learn to drive! Thanks again for nominating me 🙂 It was fun to participate!